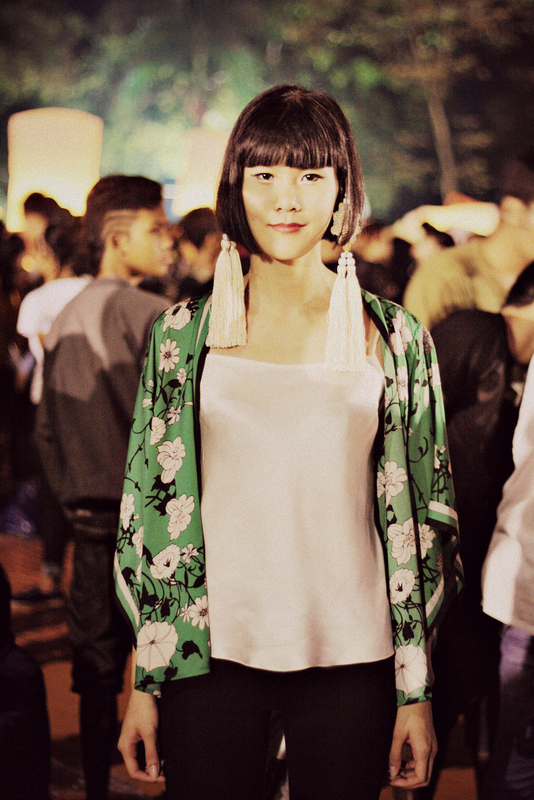 We met this beautiful lady, looks so Asian chic in her green outter, everthing silk and its tassels details, i was seeing it as a stylish Vesak statement at that time and the guy with with shirt and Ikat detail on its cuffs, at least we had something to shot. 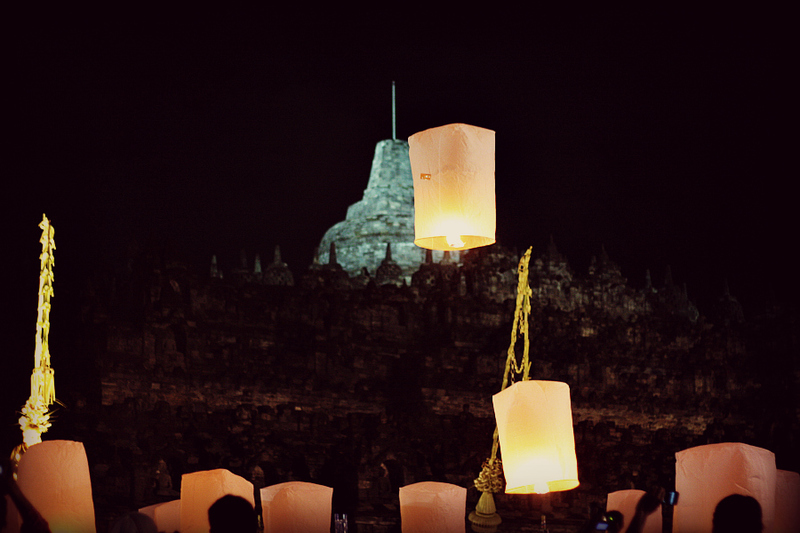 I am not a Buddhist and this is Buddhist's holy night, and it was a prove that we should living in a harmony, I felt really touched and moved by saw all of this, saw all the lanterns as our hopes and wishes to be a better person who want to live in a better place, delivering our messages to Nirvana. 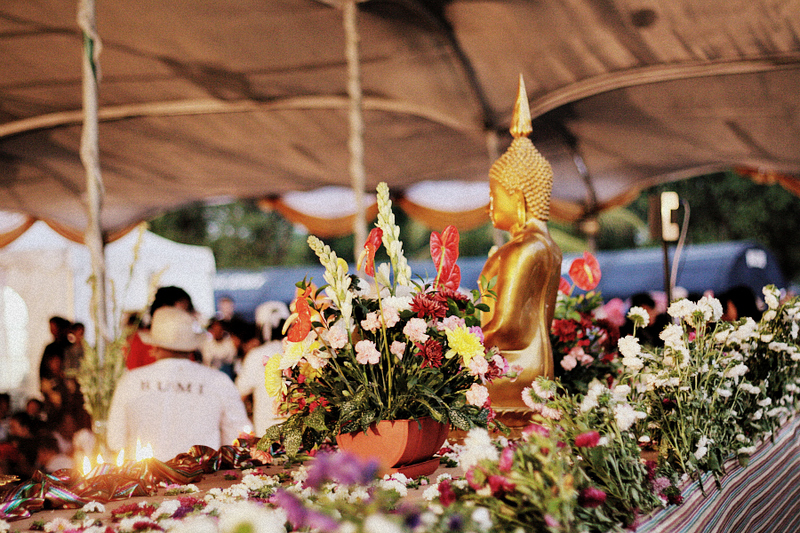 is beautiful, I'm not Buddhist but is a very nice to get some wishes and dreams. Those tassel earrings are incredible! 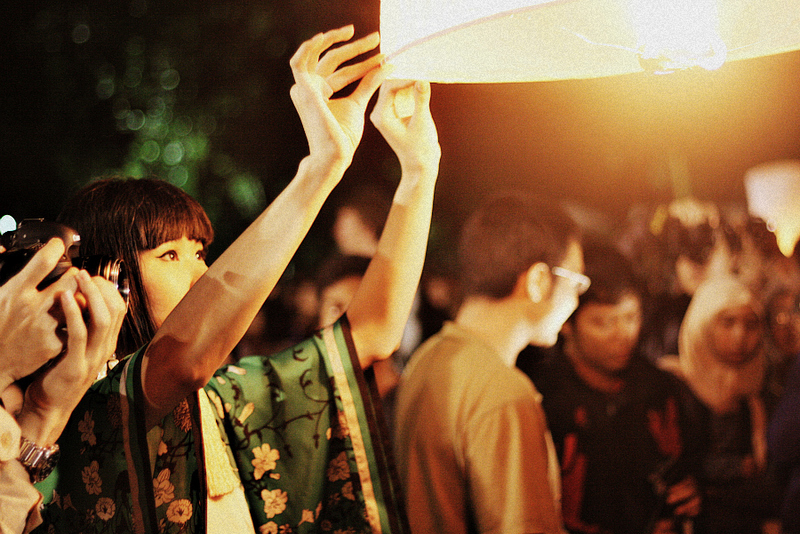 really magic these flying lantern... the oriental beauty is amazing for we western euroean! Gorgeous photos! Love that girl's earrings! 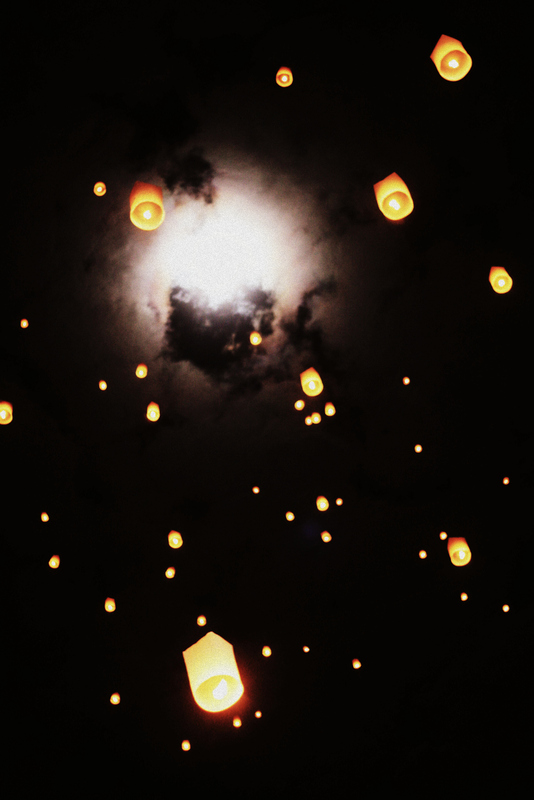 love flying lanterns, sooo pretty! This is such a beautiful ritual!! 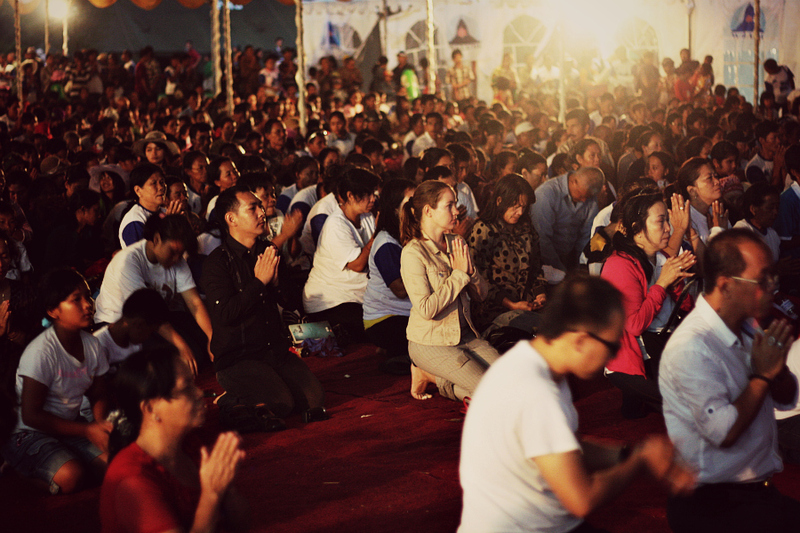 Such a beautiful event, i'd like so much to be there! That girl's outfit is amazing!!! Beautiful pics and amazing event!!! Lucky you, you got to be part of it! SO beautiful! waw such beautiful pictures that give us directly that sensation of peace you might have been through! love it! amazing photos- glad you had fun. Love the kimono! sounds amazing by your description! you photograph very well! religious rituals and events are really strikingly beautiful, and that's exactly why i enjoy attending each and every one i'm invited to despite them not being my religion. this is an awesome post! Hi :) first of all I want to than you four your lovely comment and following me :) I´m happy that you like my blog! 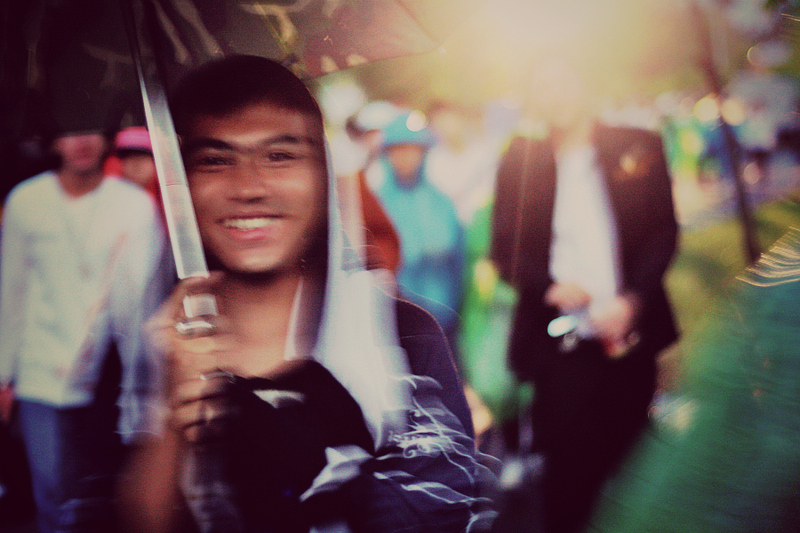 beautfiul moment ! those shots are wonderful ! Truly beautiful and some great photos too. Thanks for sharing such a special event with us! 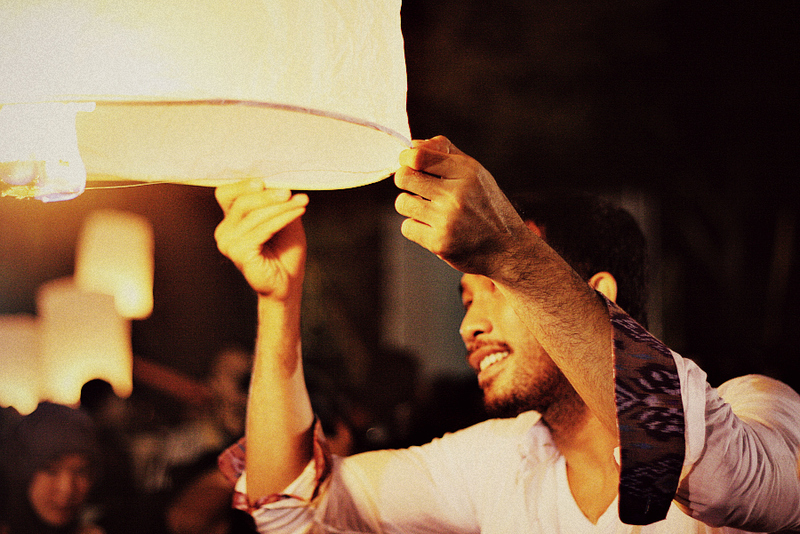 lanterns always brought something inspiring to me! Oh my God! This is great! Magical! A fabulous night! I admire yours photos! mau mau mau menyaksikan waisak di borobudur!!! !